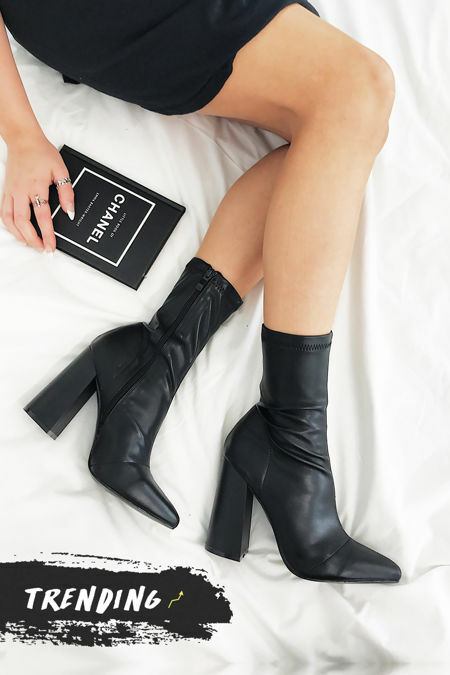 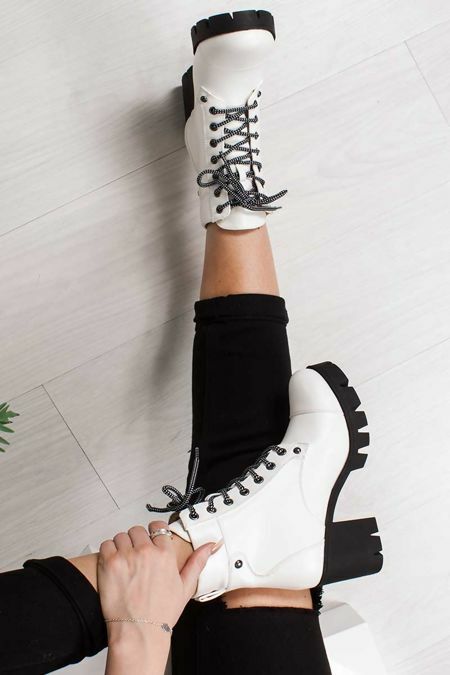 Make a serious statement with some block heeled boots on your feet! 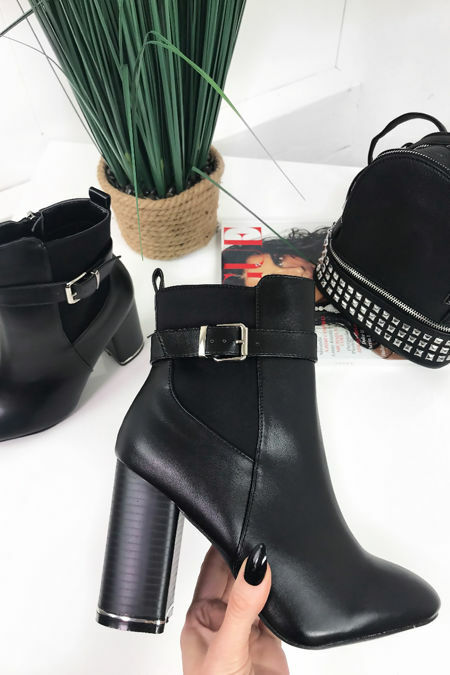 Keeping your kicks stylish with some PU pointed toes and zip-up detailed beauts taking you from one extreme to another. 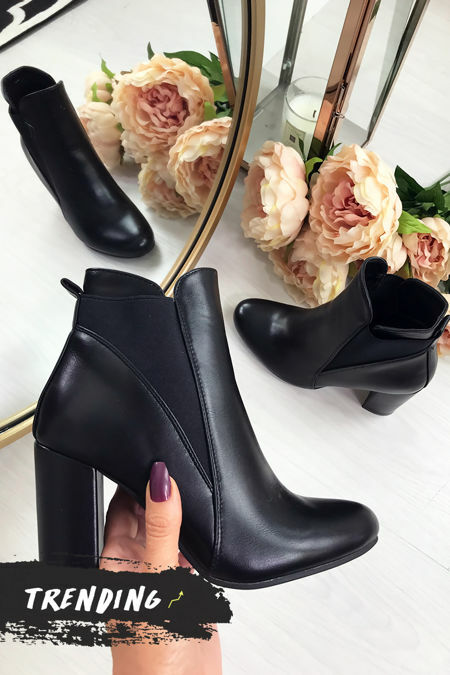 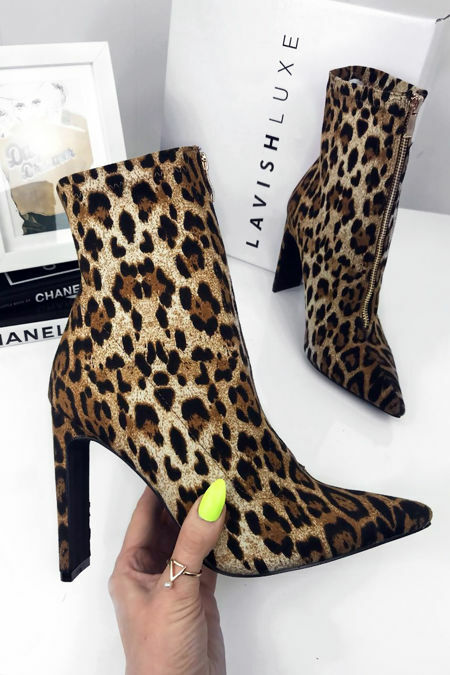 Whether you’re the kind of girl to rock a basic block heel and skinny jeans or a round toe block heel with a shirt dress, we have got all kinds of styles to keep you on effortlessly on trend!